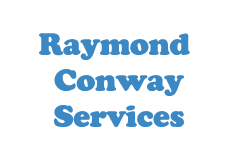 Raymond Conway Services is a family run business established in 1990 to offer a power washing and mobile welding service to clients in the West of Ireland. 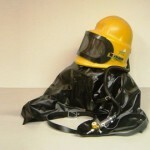 In 2009, Raymond researched various manners in which he could expand the business and decided sandblasting was a possible additional service that the company could offer. 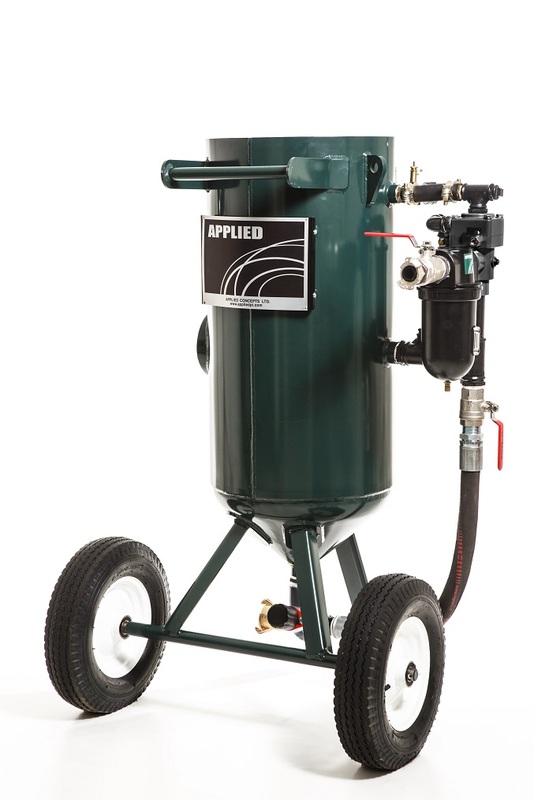 After contacting many blast pot suppliers, Raymond purchased a blast pot from Applied in early 2009. 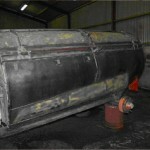 Specialising in grave maintenance, Raymond has been inundated with work for headstone cleaning and general blasting. Due to the demand for the grave maintenance service, Raymond Conway Services have just invested in a state of the art engraving machine to offer an engraving service to its clients.